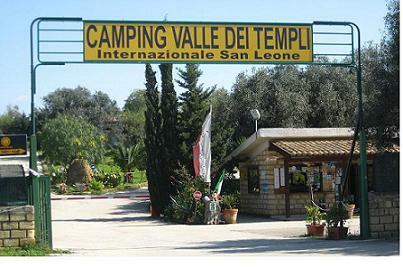 An ample camping ground within an olive grove with a large swimming pool and bungalows near the Valley of the Temples on Sicily’s south coast. 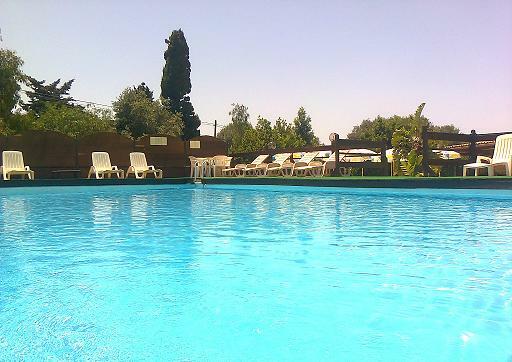 The camping site is set within an olive grove and offers a large pool as well as accommodation in double bedrooms and bungalows. The nearest railway station is Agrigento (check the timetable on www.trenitalia.com). The public bus lines Trasporti Urbani Agrigento connect San Leone to the train station in Agrigento (for more info click here). The nearest ferry port is Porto Empedocle (approx. 8 km). Connection to Lampedusa.